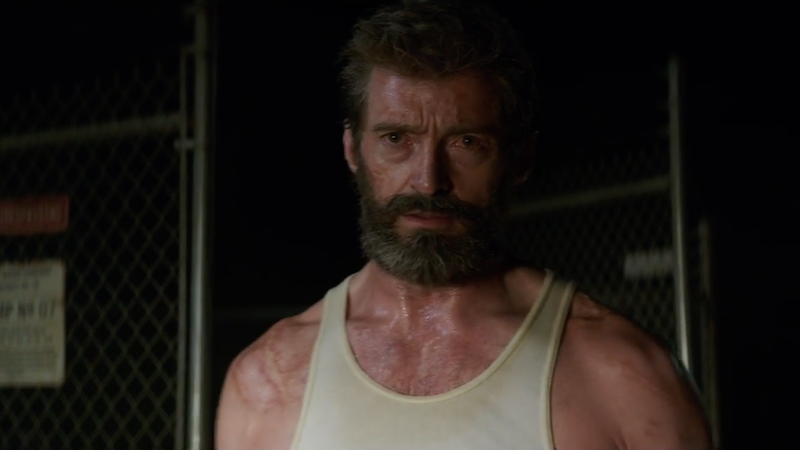 In this new clip from the third Wolverine movie, Logan (Hugh Jackman) has a friend who seems to be having some kind of land dispute. The man says he’s gotten a lawyer, but I don’t think he actually needs one. Pretty sure Logan’s got this one handled. This scene introduces Eriq La Salle (ER) as a character who hasn’t been revealed yet. There are precious little clues here to tell us if he’s playing someone we’d recognize from the comics or someone completely new. The other question this clip makes us ask is where the hell Professor X (Patrick Stewart) and Laura (Dafne Keen) are. Since we’ve seen the first chunk of the movie, we know this scene doesn’t appear there, and we also know it’s after the three of them get together. So where are they during this scene? Are they in the house? Did they get separated? What’s happening? I guess we’ll find out when Logan hits theaters on March 3.